Coastal Home Inspectors is the leading House Inspection services provider in Fort Myers FL. Coastal Home Inspectors staff have more combined experience in the House Inspection industry than any other House Inspection firm. Comprehensive House Inspection reports are delivered on-site, and House Inspection appointments are available with only 24 hours. 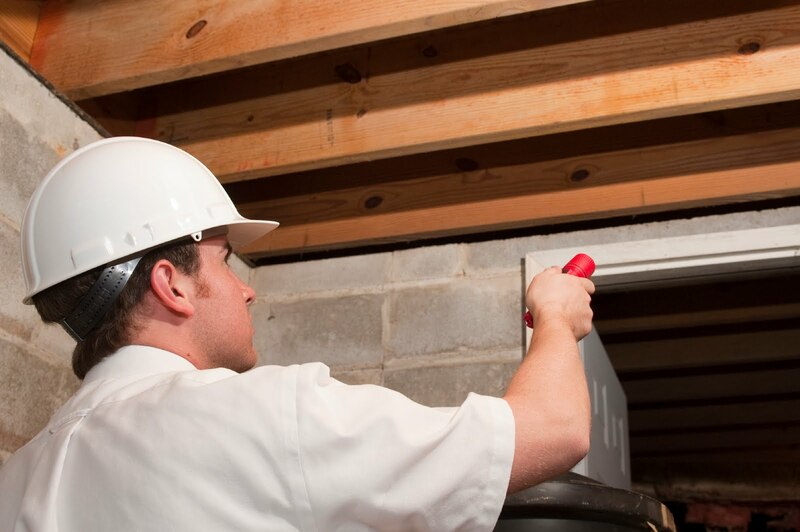 Home Inspection is a visual examination of a house and property. When performed by our qualified professionals, they include a thorough visual House Inspection of the structure inside and out, from foundation to roof. Our professional and knowledgeable House inspectors can make you feel far more secure about your purchase or selling House decision. At Coastal Home Inspectors, After your House Inspection is completed, you receive a personal introduction to your House, accompanied by a thorough and easy to read House Inspection report that contains vital information you will find valuable for years to come. Why do I Need House Inspection? At Coastal Home Inspectors, Buying a new House is the biggest investment most people will ever make. And it’s a decision that will affect you for years to come. There’s always considerable risk involved when making such a large purchase decision, but a professional House Inspection will significantly reduce your risk and help make the entire House buying process easier and less stressful. At Coastal Home Inspectors, all four-point House Inspections must be inspected by and forms completed by a professional. All of our House Inspectors are professionals. At Coastal Home Inspectors, we take the time to do the job right. Commitment to House Inspection service excellence goes further than technical expertise. From our first contact, throughout the House Inspection, and for as long as you own the House, we are here to answer your questions whenever you need advice, at no additional cost. Coastal Home Inspectors has been helping Fort Myers House owners make better buying decisions. To fit your schedule, we conduct House Inspections in Fort Myers 7 days a week. When you need a professional House Inspection, trust Coastal Home Inspectors, the leading House Inspection company in Fort Myers FL. For more years, House buyers, House sellers, and real estate professionals have recognized Coastal Home Inspectors for being fast, trusted and accurate. Discover the Coastal Home Inspectors difference.